Schedule appointments with yourself — for exercise, social activities, relaxation–to make it more likely that you’ll see it through. 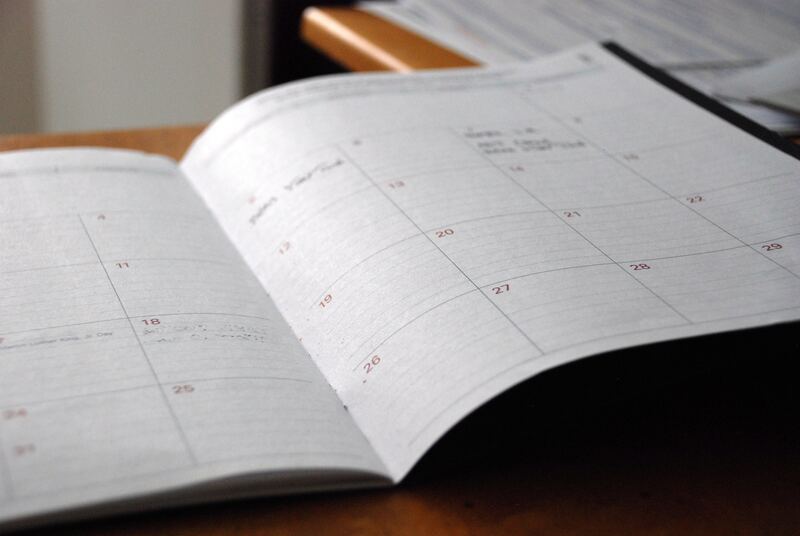 Many of us live by our calendars, so make sure to block time that cannot be interrupted for your own needs. Whether it’s going to the gym, spending time with friends, or getting to bed on time, studies have shown that we’re more likely to do something if it’s written down. Set a chain of command. If you know you want to block out 6-7pm for a workout, inform your team so that they know you can’t be reached and someone else can be “on call” that hour. Send invitations to your calendar event. If you block 10 minutes for meditation, try inviting a friend, colleague, or spouse to keep you accountable.